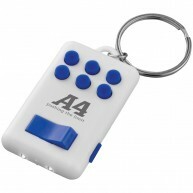 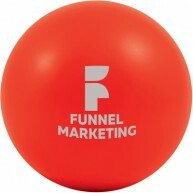 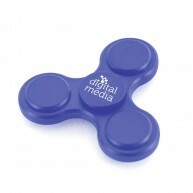 The workplace can be a stressful environment, but our range of promotional stress products aim to reduce pressure while also branding your business at the same time. 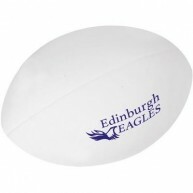 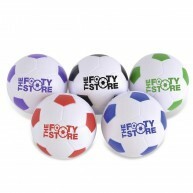 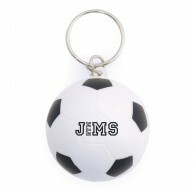 From stress footballs to hearts, we have a wide assortment of designs to choose from, suited to all businesses and budgets. 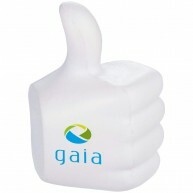 Who knew you could reduce stress in the workplace while promoting your business at the same time? 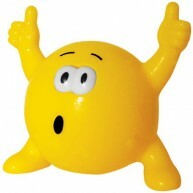 Our stress products are great office pass around and a superb trade show giveaway. 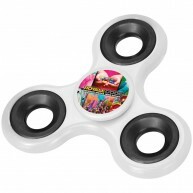 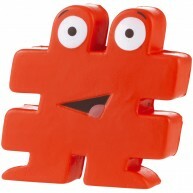 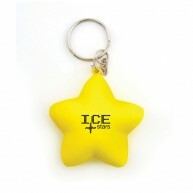 They’re an item with a comical purpose and you may be surprised to learn they are very popular. 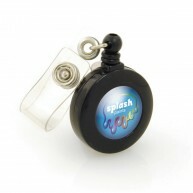 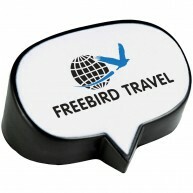 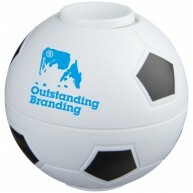 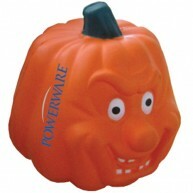 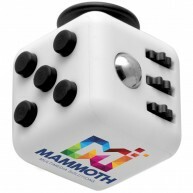 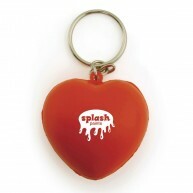 We offer a wide range of sizes and colours to suit your branding needs.